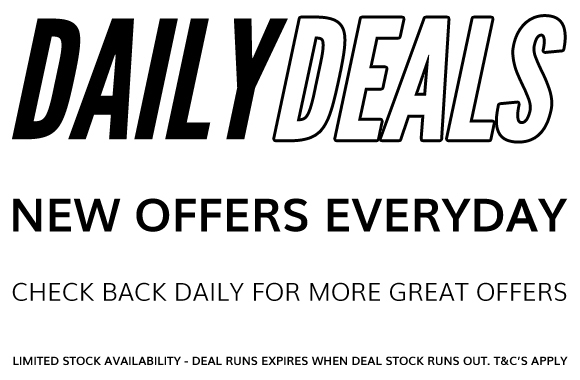 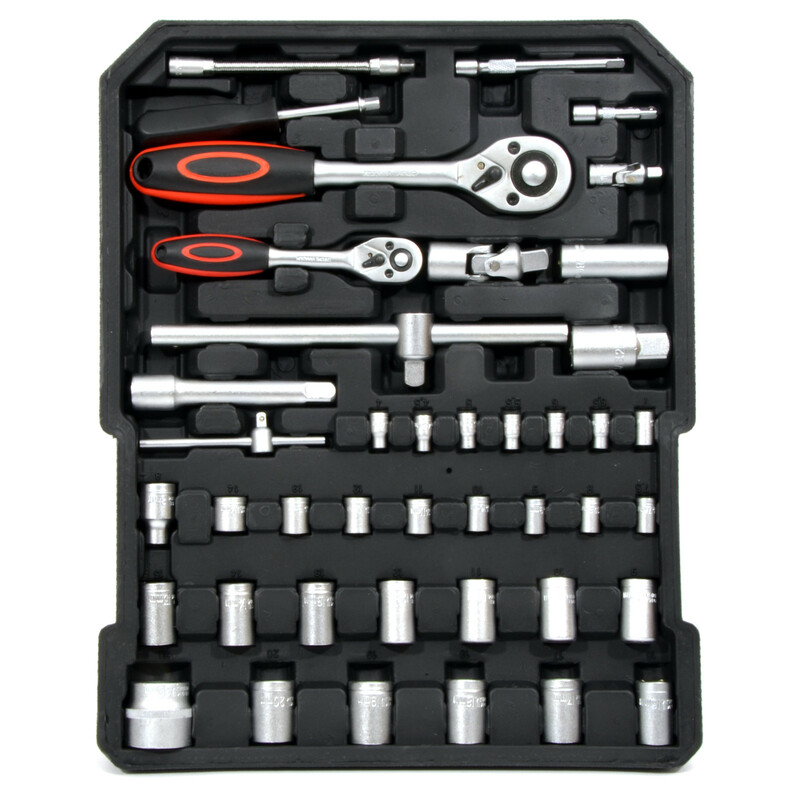 The Parker Ultimate 399 Piece Tool Kit is an all-inclusive set that includes an extensive selection of popular, everyday tools, parts and accessories that will make your jobs easier. 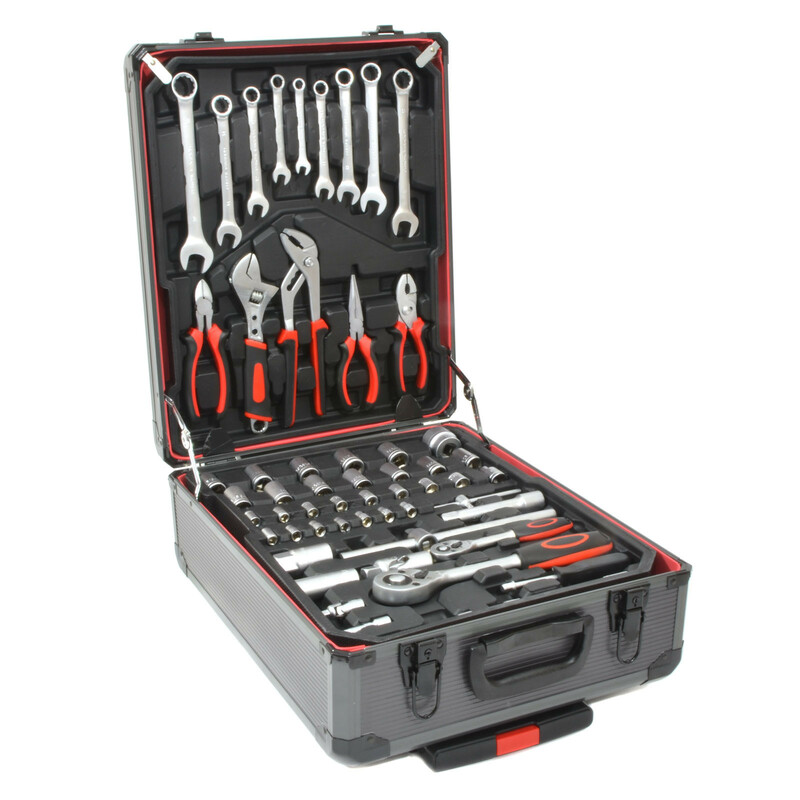 With everything from sockets and spanners, to ratchet spanners, screwdrivers, and pliers you'll find everything you need all in one convenient aluminium case. 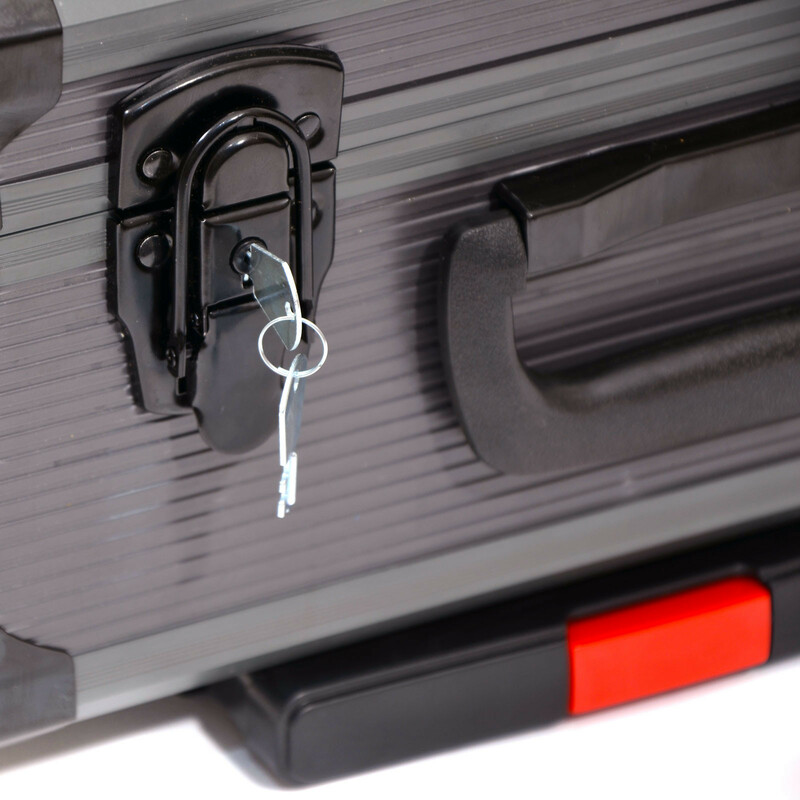 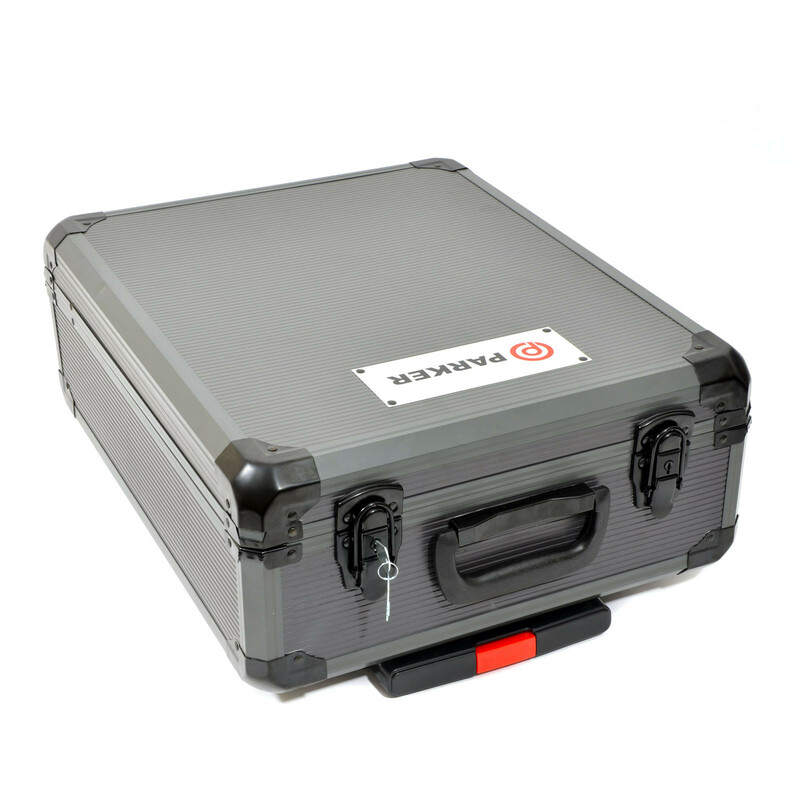 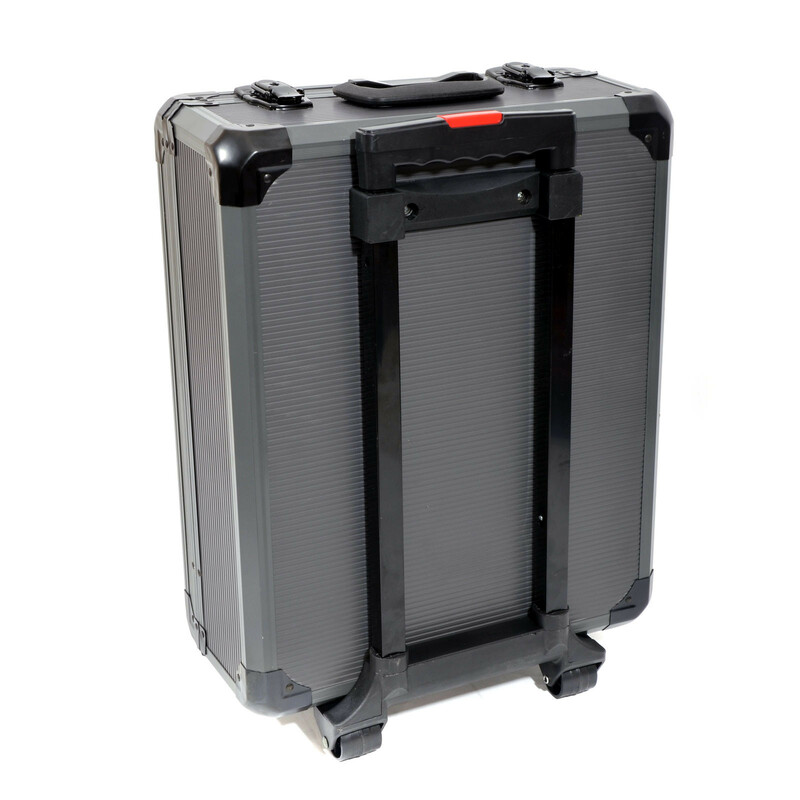 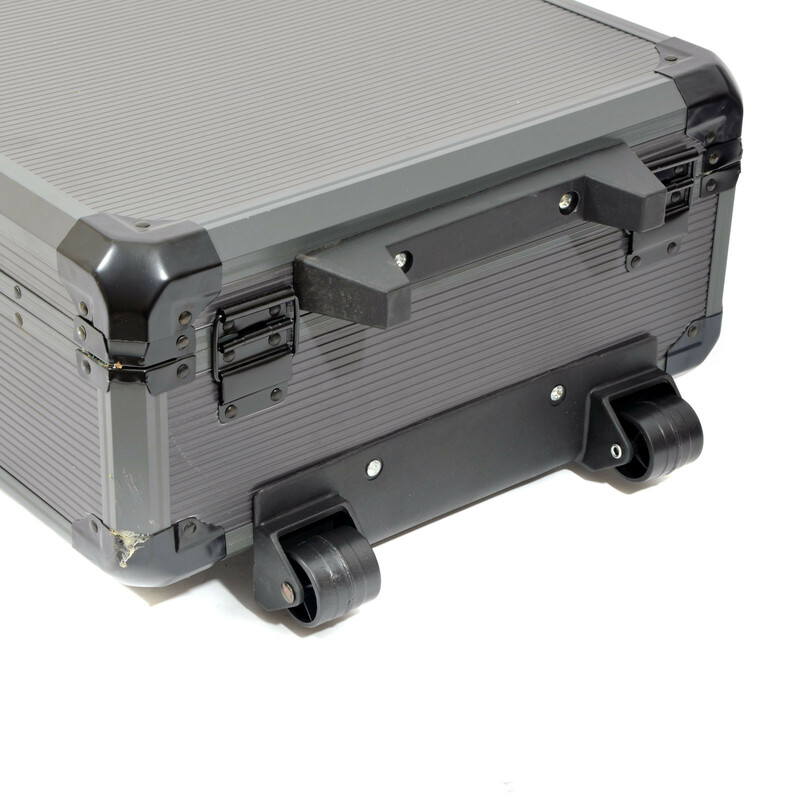 The included modern aluminium flight case features multiple specialised compartments to keep each piece in its place when not in use, an adjustable handle for comfort, a sturdy locking mechanism and rear wheels for easy transportation. 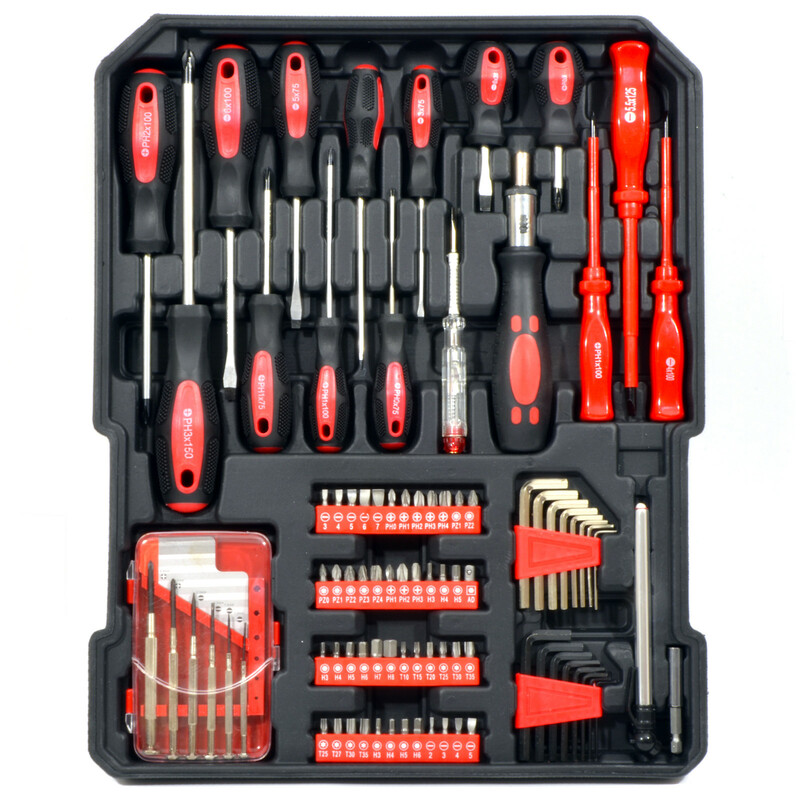 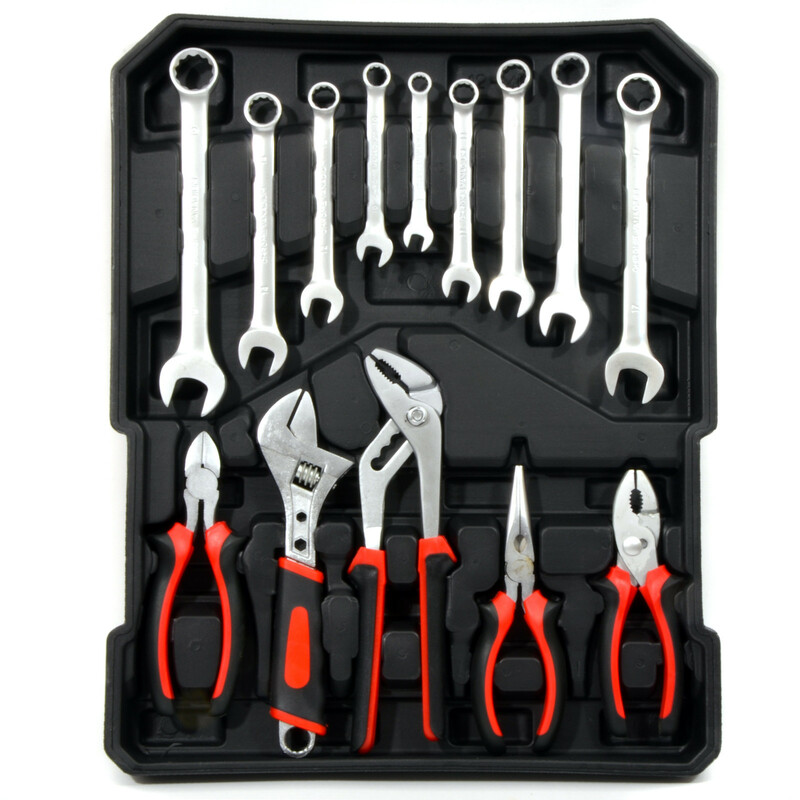 Our all-in-one 399 piece tool kit is a versatile set of high quality tools that is perfect for DIY or car enthusiasts, hobbyists or for anyone that likes to be prepared!